La Palm Callus Remover softens skin and helps to eliminate callus in minutes with minimal effort. It also deodorizes the treated area. 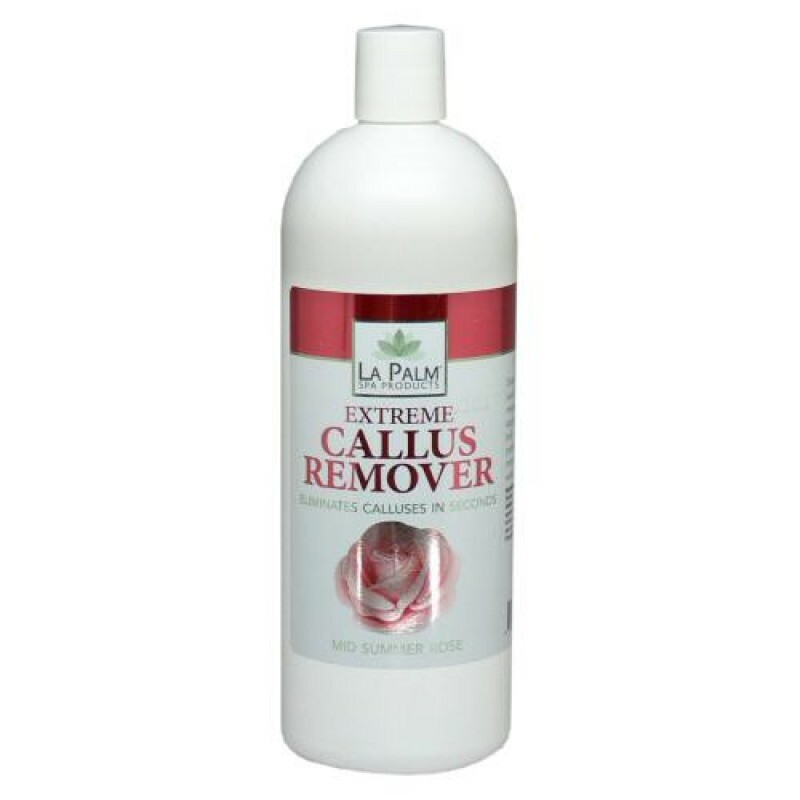 Warning: Do not leave Callus Remover on for more than 2 minutes per foot.